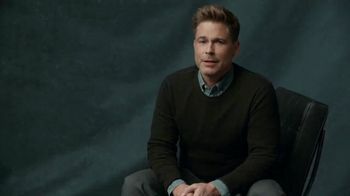 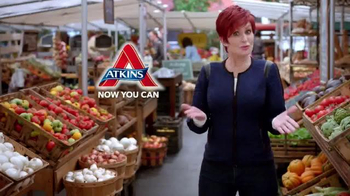 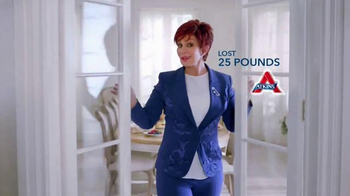 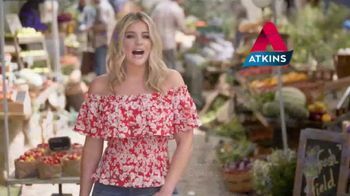 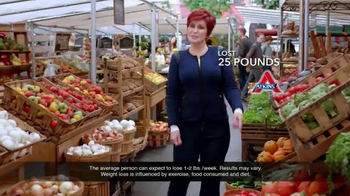 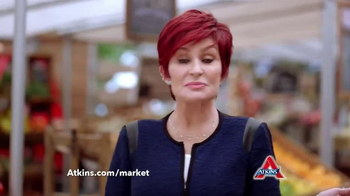 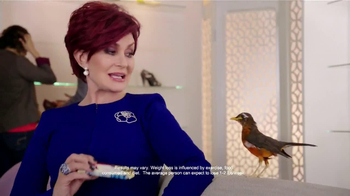 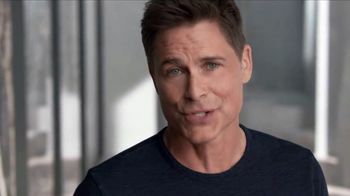 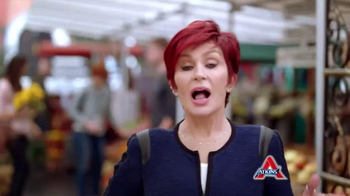 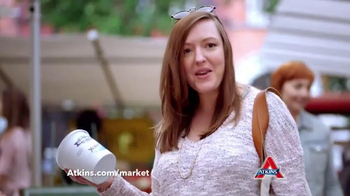 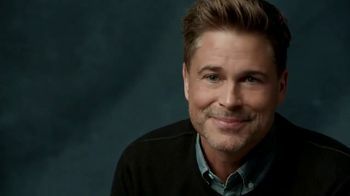 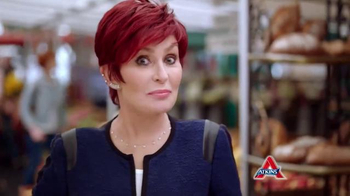 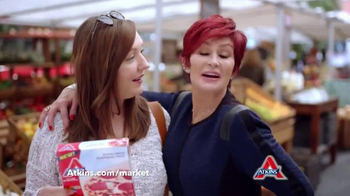 Sharon Osbourne is at the local market and has big news from Atkins. 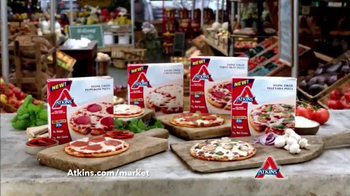 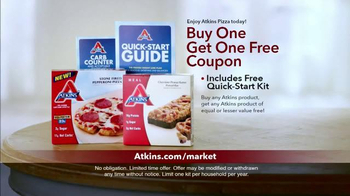 The Atkins diet has more delicious options than ever now, including pizza. 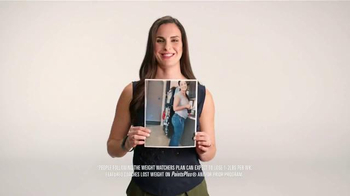 You can lose weight and eat pizza.